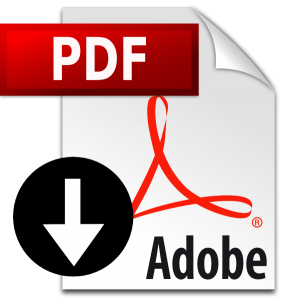 - All OM members of INORC, M.F., MARAC, RNARS,TOPS , I.T.C (Italian Telegraphy Club), EUCW member, that will send photocopy of enrolls or attested of affiliation to the CLUB. 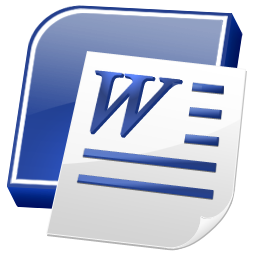 - All OM ,previous sending the extract LOG, confirming at least nr. 3 contacts with Loano’s A.R.I. departement stations. - All Om sending photostatic copy of QSL card of at least nr. 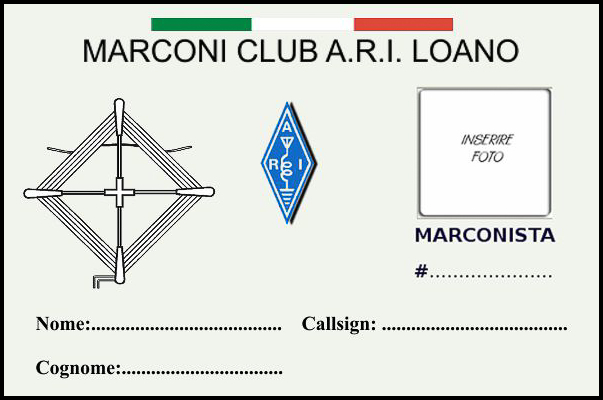 3 contacts with so many OM already members of " Marconi Club ARI Loano "
The entrance fee is € 15 (euro), or $ 25 U.S.A..